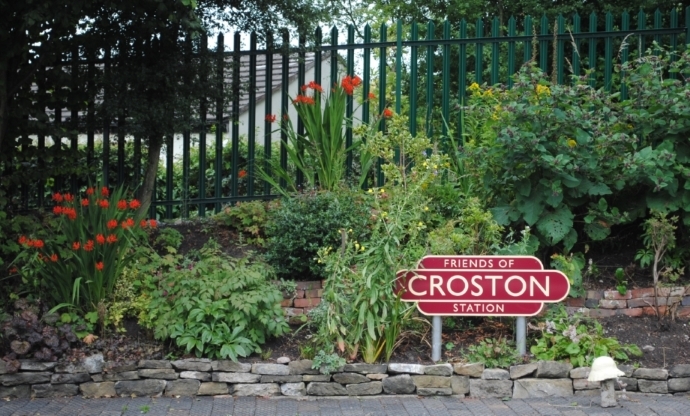 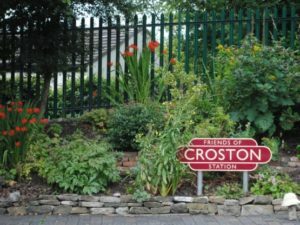 Croston station has one of the longest standing Friends of Stations groups in the Community Rail Lancashire area. 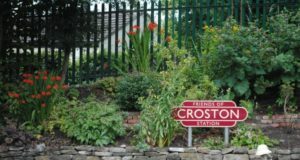 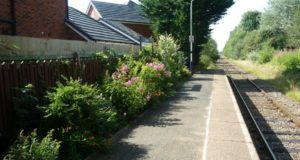 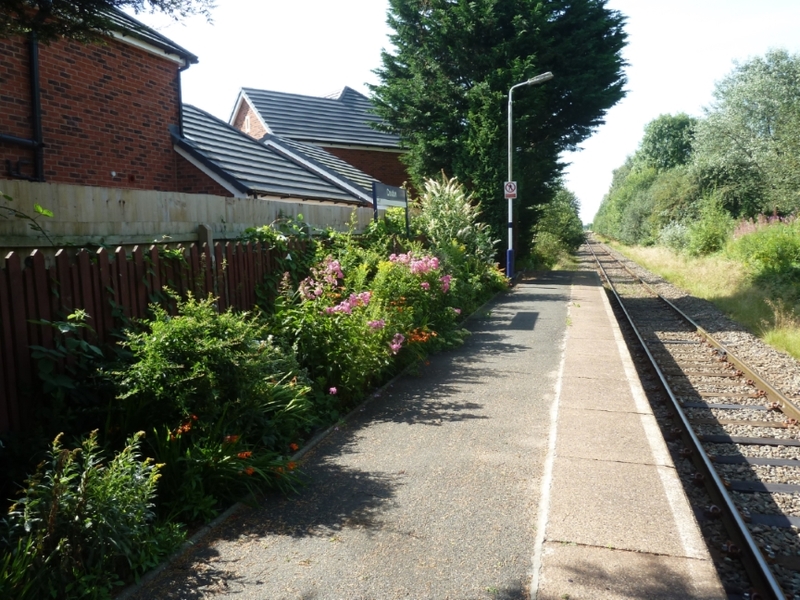 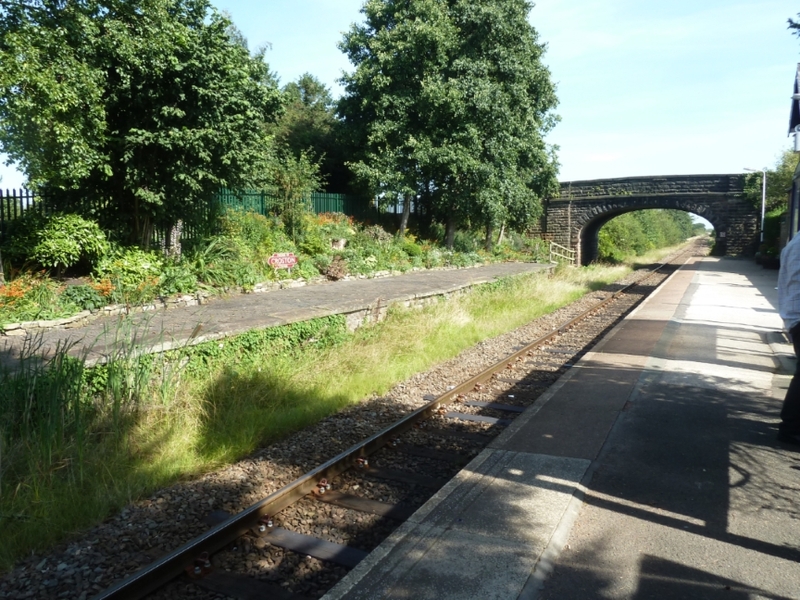 Friends of Croston Station look after both the public side of the station and have a Network Rail licence to work on the disused platform. 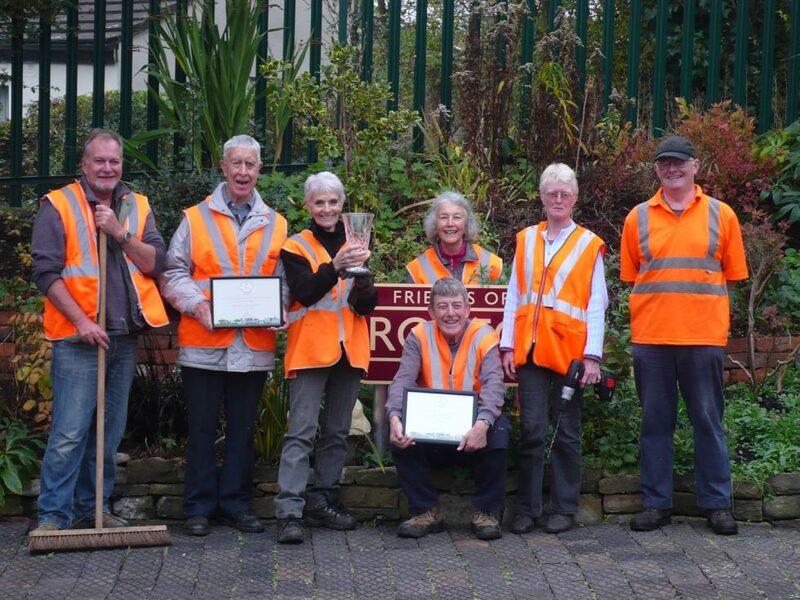 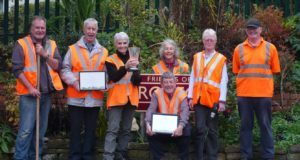 This large group have worked wonders at the station and this has paid off with many awards including Best Station in the North West in Bloom 2015 competition. 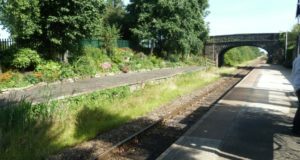 The group hold working parties on the third Sunday of each month and keep on top of the car park flower beds as well as the platform areas.